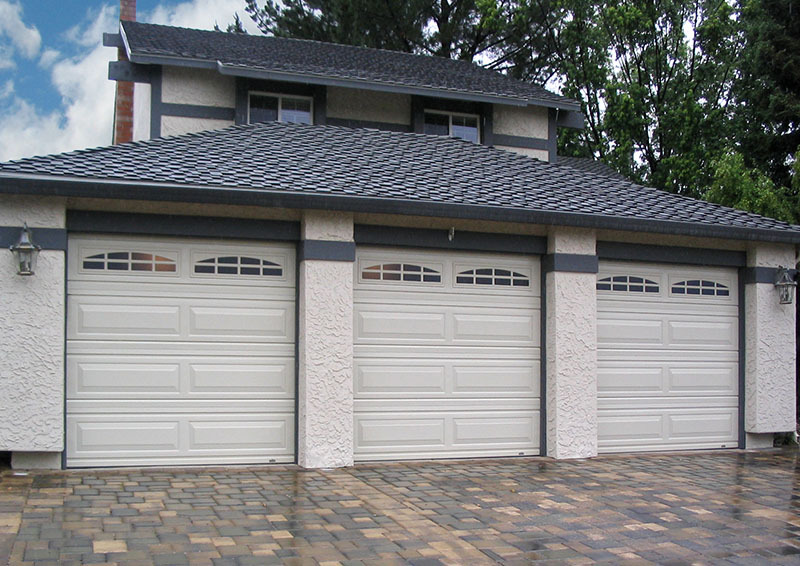 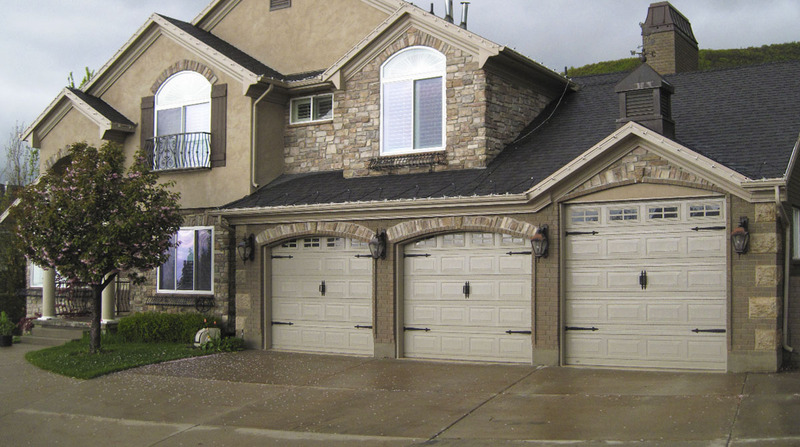 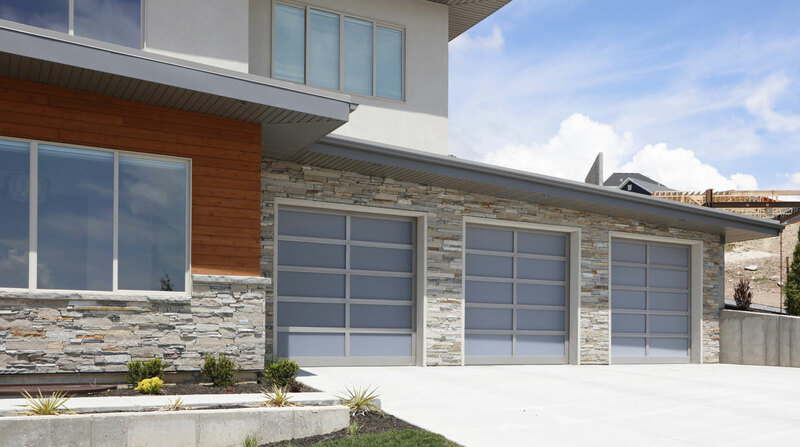 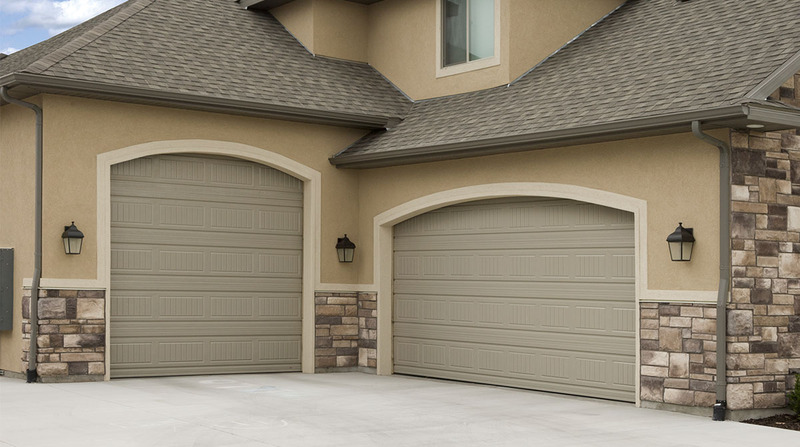 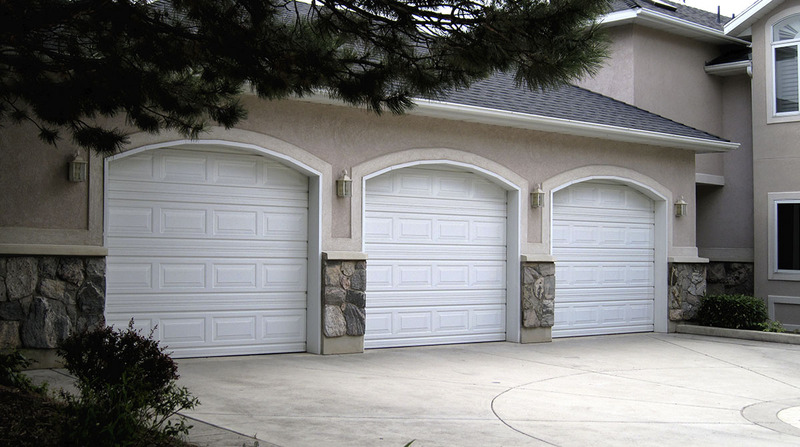 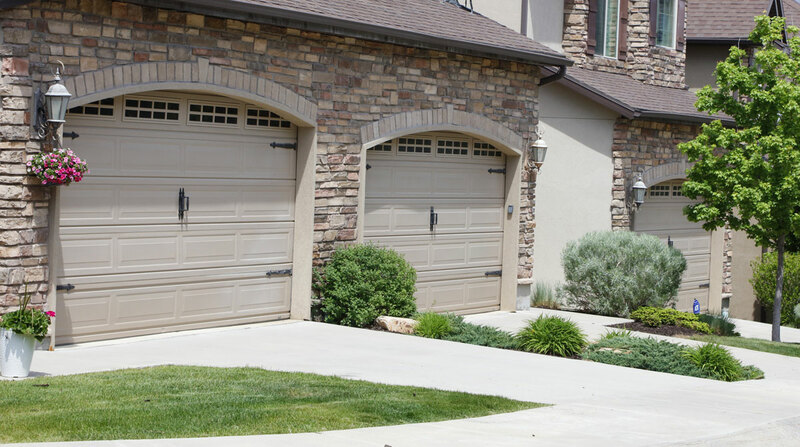 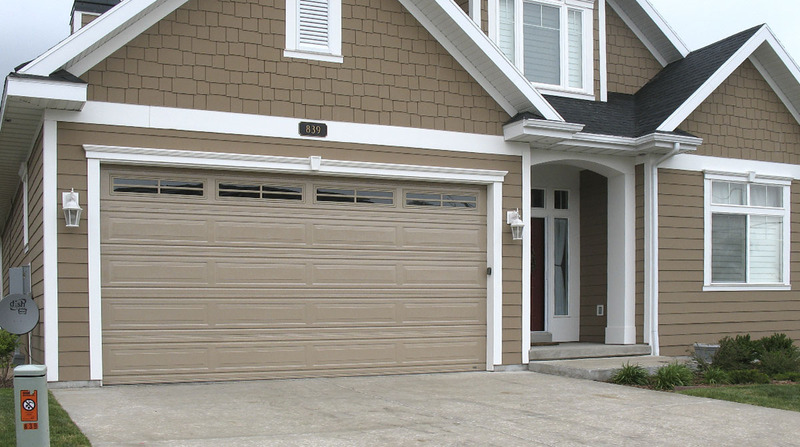 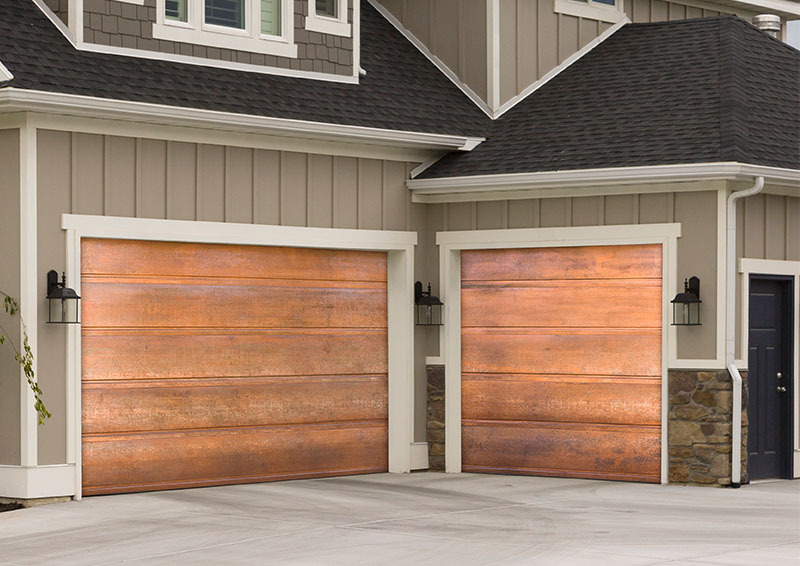 Take your garage door to the next level with the ultimate in strength, security and safety for your own home. 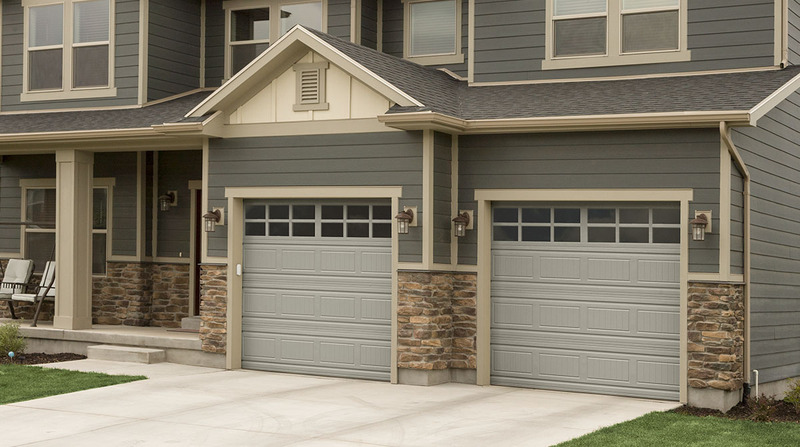 Add style, strength and uniqueness your door with the Cornerstone and Cornerstone Flush options. 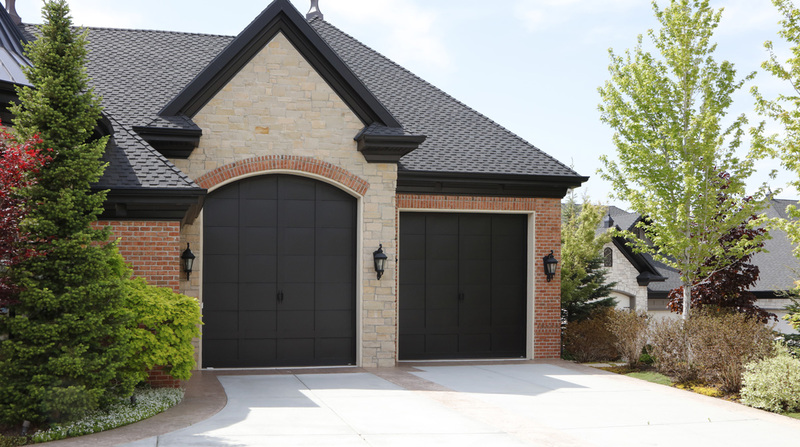 Tried, tested and never going out of style, our Classic Martin Standard gives your home functionality and aesthetic appeal.